The devil's in the details of the Marsell™ Zipper Detail Booties. 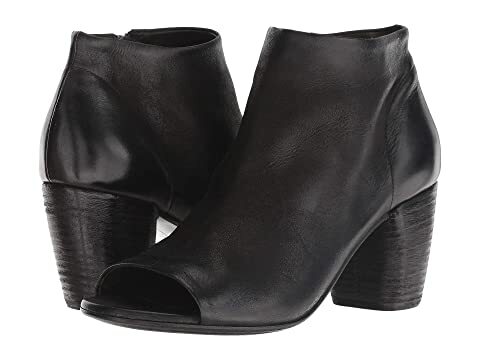 We can't currently find any similar items for the Zipper Detail Bootie by Marsell. Sorry!